Romeo is an innovative biofungicide which can be the key to controlling foliar fungal diseases including powdery and downy mildew and Botrytis. This highly effective product, is only available here in the UK from Fargro. Romeo is proven to be effective on a range of foliar fungal diseases, it contains the active ingredient Cerevisane, a purified extract of the yeast, Saccharomyces cerevisiae Strain LAS117. 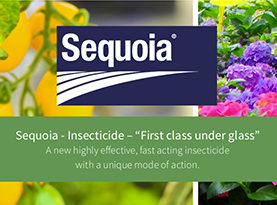 This active ingredient induces internal preventative plant defence mechanisms against key foliar fungal diseases on a range of crops with no direct effect on plant pathogens. It does this by actively mimicking a microbial attack activating a signalling cascade, which then stimulates the production of phytoalexins strengthening the cell wall and leaf cuticle. Romeo acts preventatively, by preparing the plant to defend itself against a fungal attack, so it must be applied before the risk of disease appearance, with application every 7-10 days. The first application may be made at BBCH12 (two true leaf stage with leaves unfolded) to BBCH 89 (beginning of fruit abscission stage) and is effective after 1 day. 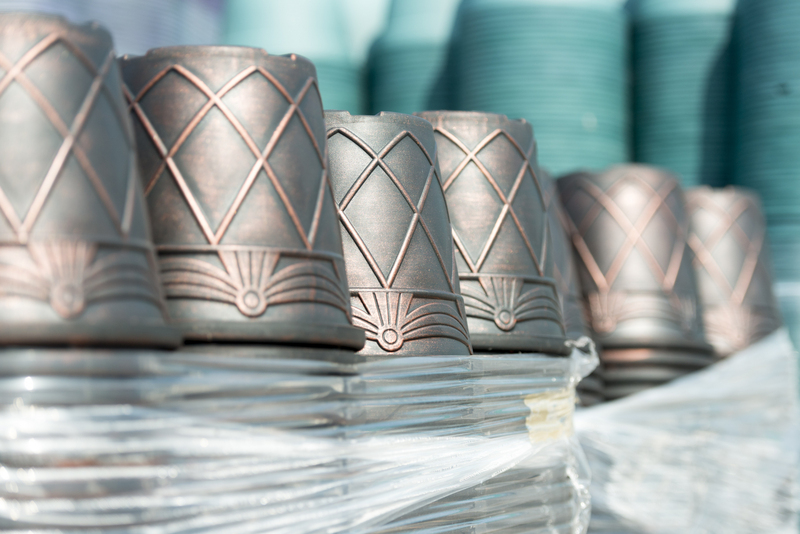 The product can be used in organic systems and it leaves no chemical residues. 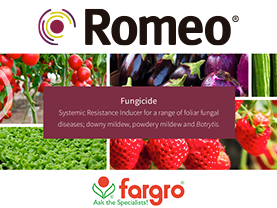 For more product information or to find out how you could include Romeo as part of your IPM programme, please contact the technical team on 01903 256856 or email info@fargro.co.uk.